We look forward to welcoming you to The Sebel Melbourne Flinders Lane! Feel free to contact our friendly team for assistance - res.mgm@accorvacationclub.com.au or +613 9629 4088. 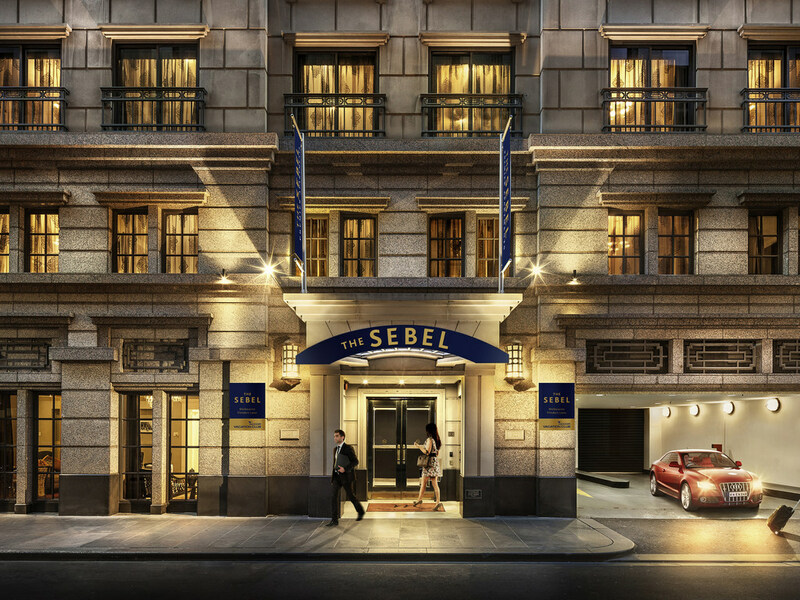 The Sebel Melbourne Flinders Lane is an all suite upscale boutique hotel in stylish Flinders Lane, renowned as the centre of the Melbourne fashion district. Featuring self contained apartments, each with a kitchenette, spacious living and bedroom areas, it is the ideal place to relax or experience the Melbourne vibe. Attractions close by include shopping, restaurants, cafes and bars. The main sporting venues and transport are all located within easy access. Flinders Lane, renowned as the centre of Melbourne's fashion and food district. Close to Theatres, Museums and convenient to transport for all of the major events that comopolitan Melbourne has to offer.